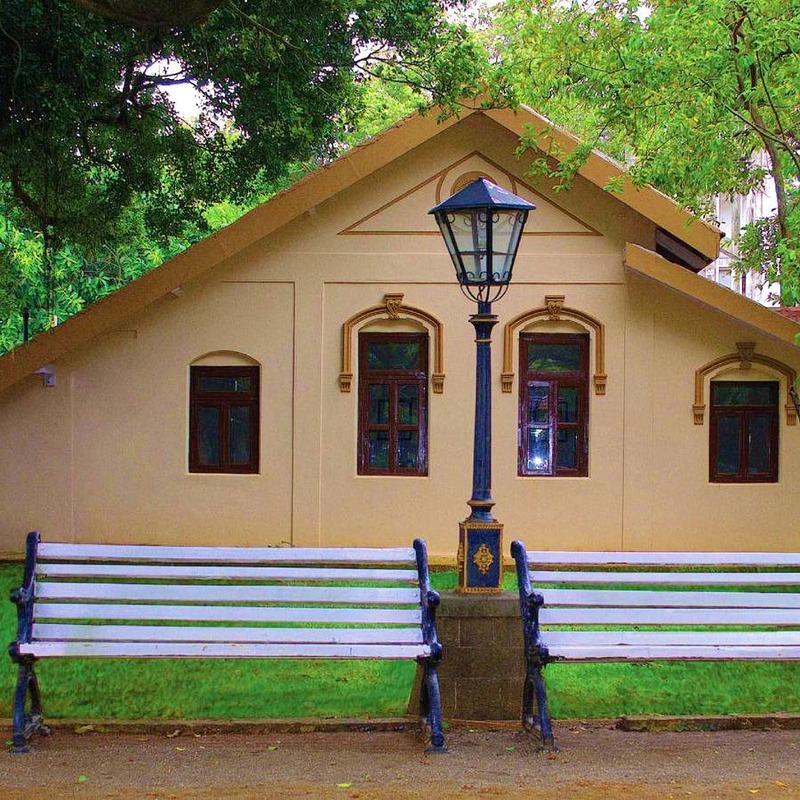 Tucked in the greenery of Lonavala is this 130-year-old property that we stumbled upon, and it makes you feel like you're in a different era altogether. Krisna-All Suite Stay doesn't just offer tranquility, but a memorable sojourn. With its six heritage cottages and 18 chic and contemporary suites, Krisna has been charming every visitor since forever. We booked ourselves one of the cottages that had a living area, an attached kitchen, a king-sized bathroom and a beautiful antique four-poster bed that has the softest pillows ever. They accommodate two people. And this luxury cost us INR 4,200. We took our pets along so that they get their share of rejuvenation too. And boy, did they have fun! The suites have a capacity of 4 people and are a blend of comfort with modern luxury. If you opt for it, you pay INR 5,600 a night. Apart from accommodation that is beyond beautiful, there is an in-house restaurant that whips up pure vegetarian gastronomical bliss. There is a huge garden with hammocks where you can lie down and read a book, with streaks of sunshine kissing your face. Yoga sessions are conducted in the morning for everyone who is interested. But that isn't all. They have a swimming pool where you can unwind, and a banquet hall next to it that allows you to hold meetings, parties, or casual get-togethers. One can even book it for wedding functions. We're really impressed by the hospitality of the staff and everything that we were blessed with, at Krisna. And if you too want to unclog the mind, you now know where to head to. If you're hungry and are waiting at the dining room for your food, you might be disappointed with their delayed service. We have been promised a prompt response and quick service though. And we hope our next visit doesn't disappoint us. The cottage attracts travelers too soon. And to not miss out on living in one of their cottages (which is totally worth it) make sure you pre-book your stay.